Sioux Falls Regional Airport (IATA: FSD, ICAO: KFSD, FAA LID: FSD), also known as Joe Foss Field, was named in honor of native aviator Joe Foss. The airport was constructed on the same place it was located now in 1937. 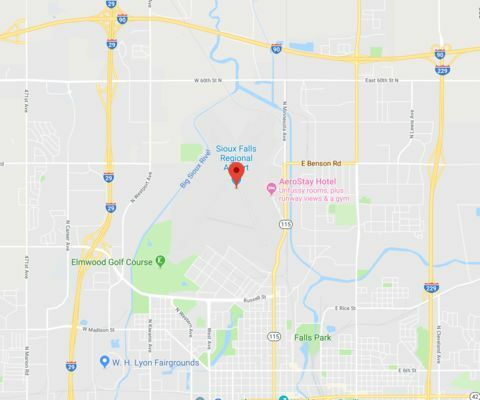 During the World War II, in 1942, the airport and the surrounding property have become the Sioux Falls Army Air Base that was responsible for the establishment of a radio operator training facility. Notably, between 1942 and 1945, the Sioux Falls Army Air Base has successfully trained about 40.000 radio operators. The base has also had the role of the logistical supply center. Nowadays, the grid of streets keying around the airport conclude the central industrial area south of the present airport. In 1946, the airport and its surrounding area were moved back to the city, and the South Dakota Air National Guard has started being lead by the United States Marine Corps major and the leading Marine fighter ace in a World War II Joe Foss. In 2005, the Sioux Falls Regional Airport became the first airport in the country that de-federalized its workforce. 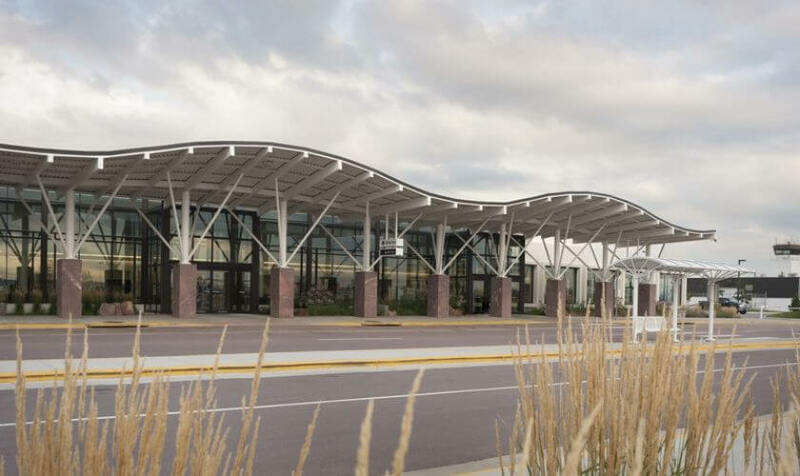 Sioux Falls Regional Airport (IATA: FSD, ICAO: KFSD, FAA LID: FSD) is located 6 kilometers away from the central business district of Sioux Falls, South Dakota, United States.The airport serves not only Sioux Falls area but nearby areas of Minnesota and Iowa as well. 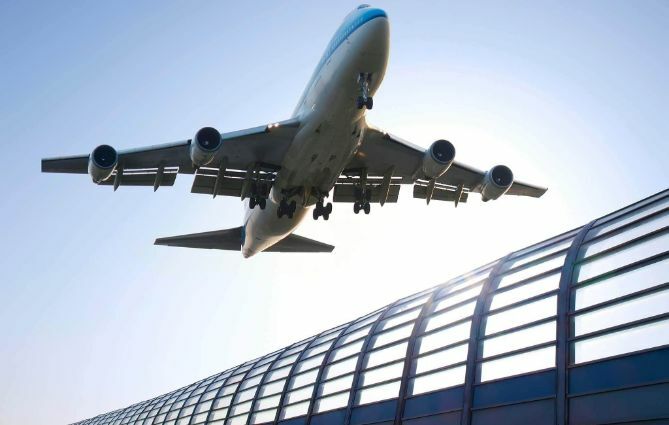 The airport is the member of the National Plan of Integrated Airport System (NPIAS), an inventory of U.S. aviation infrastructure assets, which describes the airport as a primary commercial service airport as it has about 10.000 passengers boarding per year. The number of the passenger boarding per year has reached about 423.388 passengers in 2011, which has shown 18.92% increase after 2010. Sioux Falls is the most populated city in South Dakota and the 145th most populated one in the United States. The city is located in the Minnehaha County and is extended to the Lincoln County border on the south. It is also the 47th fastest growing city in the United States due to its relatively high economic and social development. The population of the city has increased by 22% from the period between 2010 and 2011. In 2018, the Sioux Falls population has reached 183.200 people, 29% which is about 251.854 people is in a metropolitan area of the city. Sioux Falls is situated on the bank of the Big Sioux River at the junction of highways Interstate 90 (I-90) and Interstate 29 (I-29). 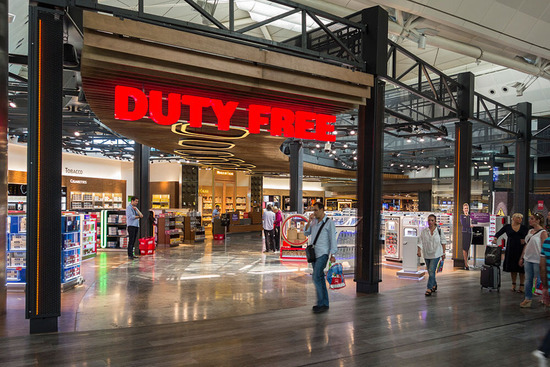 There is no Duty-Free available on the territory of the Sioux Falls Regional Airport. Instead, the passengers may shop at the FSD Gift Shops. Two stores offer a wide range of clothing items, souvenirs, gifts, books, accessories and other things that may be brought back home as a reminder of South Dakota. Sioux Falls Regional Airport is located 6 kilometers away from the central business district of Sioux Falls, South Dakota, United States. The Joe Foss Field Airport is located in Camp Rapid, South Dakota Army National Guard, in Rapid City, South Dakota. The proper address of the airport is 2801 N Jaycee Ln, Sioux Falls, SD 57104, USA.